Hello! 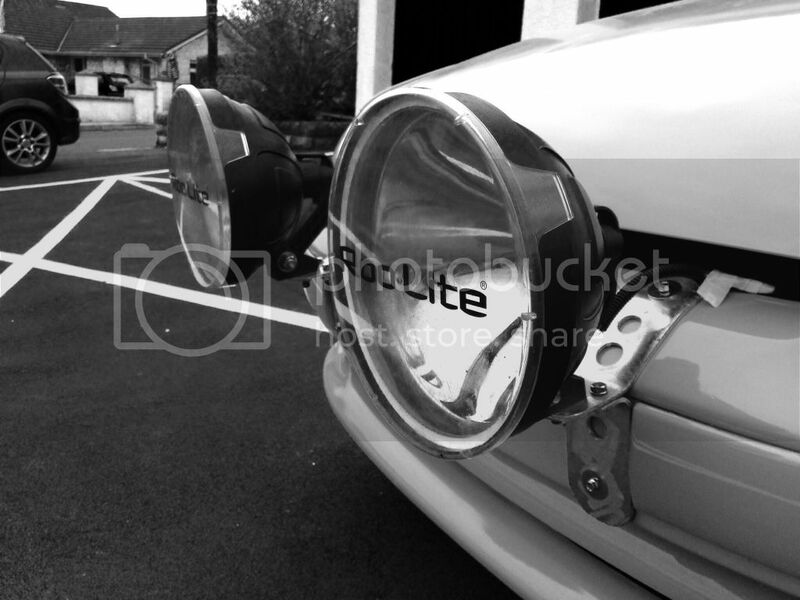 How have you road rally guys mounted your spot lamps? I have a pair of 7" Piaa lamps and was just wondering how other people mount them. 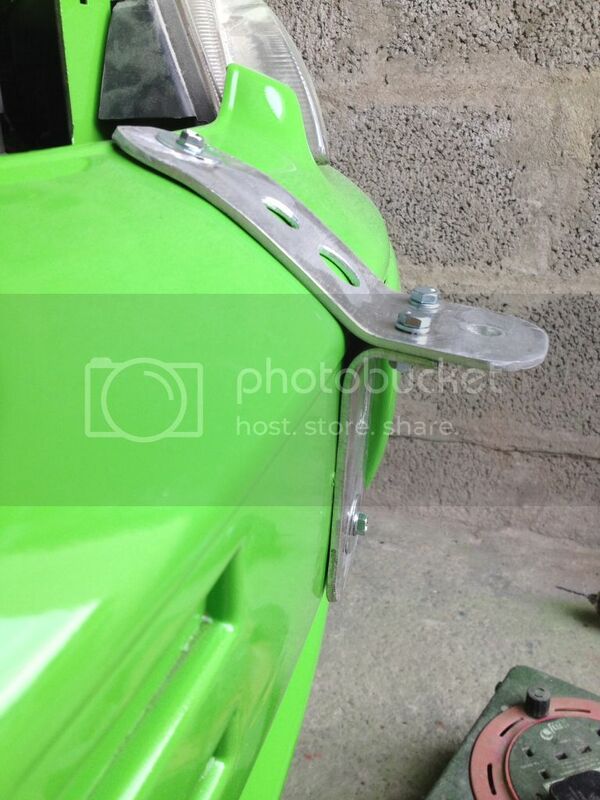 I've got some brackets from Demon Tweeks that bolt through the numberplate recess on the bumper. Then so,e stays onto the bonnet. They tend to look a bit queer if you mount them on the bonnet.. I have made some that mount to the bumper but I wanted to mount them to the slam panel so if I smash the bumper off I can still mount the lights. I used the Demon Tweeks brackets too. Also a pair of stays onto the bonnet.